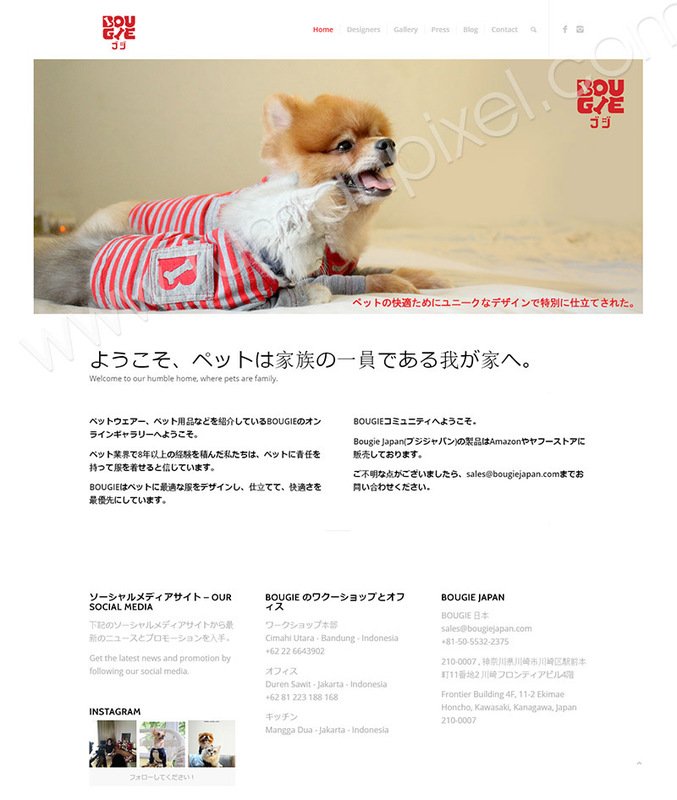 Bougie Japan products are sold in Amazon Japan and Yahoo Store Japan. You can browse our entire collection at our “Gallery” page. You may click at the photo of our product that you are interested in.